Thank you for your interest in Epson solutions. 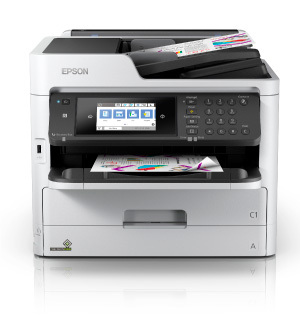 Small Office Supertank & convenient cartridge-free printing with lowest cost per page options. 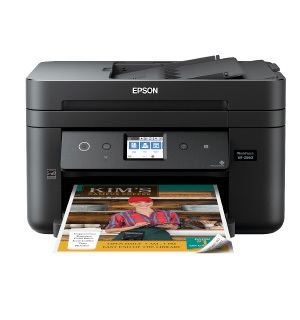 This fast, versatile scanner prints in color and scans to searchable PDFs or directly to the cloud. The Small and Medium-Sized Business Guide to Securing Printers. 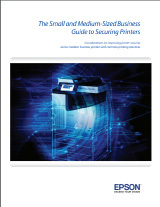 To help our Small & Medium size business customers understand the ins and outs of printer security, Epson has developed this security white paper. Create stunning visual displays and immersive environments with cutting-edge digital signage. 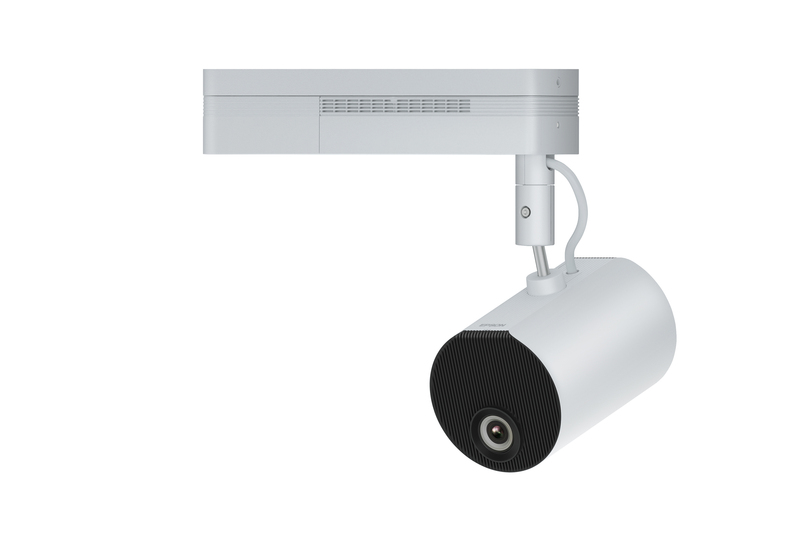 For lecture halls, auditoriums and digital signage, these projectors provide great image and video quality. 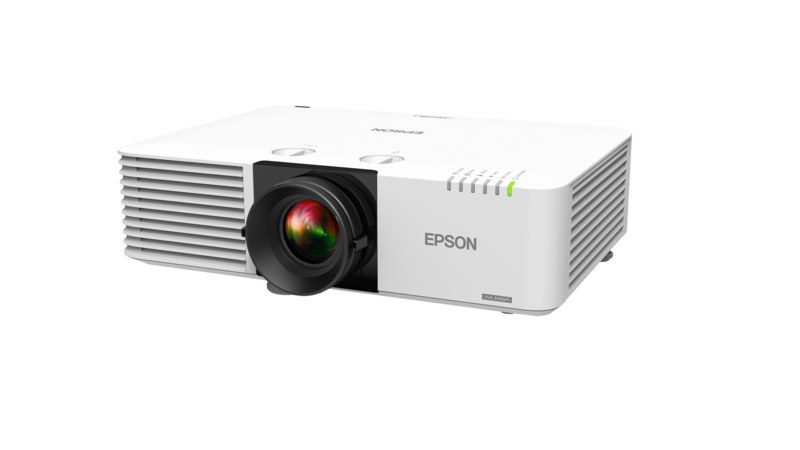 The Epson iProjection app allows you to share, manage, and annotate on displayed content from your Chromebook or mobile device with an easy to use, intuitive menu. 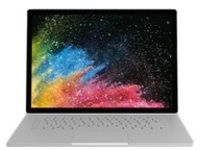 How does display size impact student learning? Display size and viewing distance matter in the classroom. Revolutionary dynamic-sharing by legacy POS terminals, tablets and mobile devices, as well as cloud servers. Mobile POS compatible with iOS®, Android™ and Windows® mobile devices. Cutting-edge color label printing solutions can help improve your overall productivity. 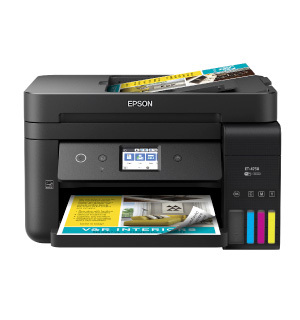 Contact us to discuss Epson solutions for your organization.